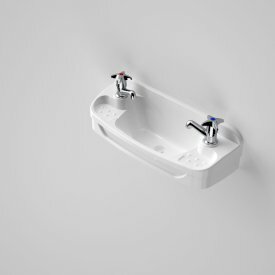 Basins. 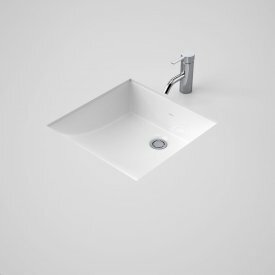 Combine function and style. 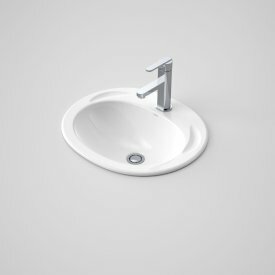 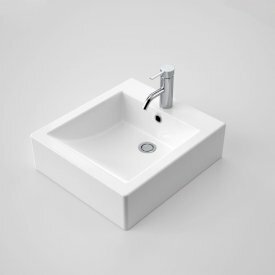 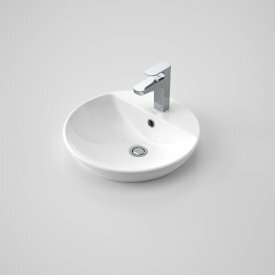 Basin selection goes a long way in setting the tone of the bathroom. 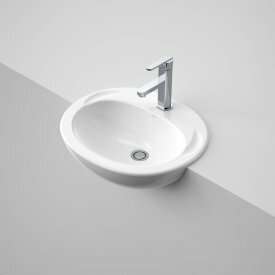 Whether you are looking for minimalist design, geometric style to make a bold statement or simply a classic compliment to the bathroom, Caroma has a range to suit your needs.